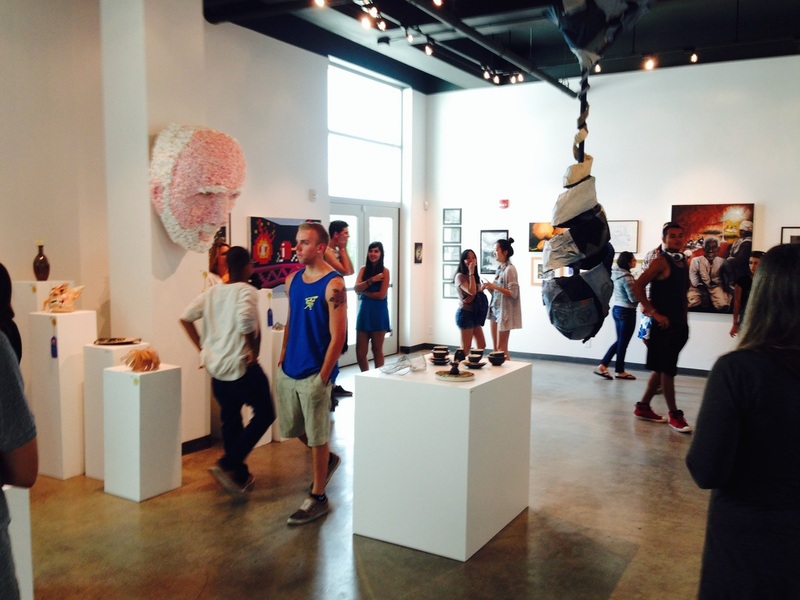 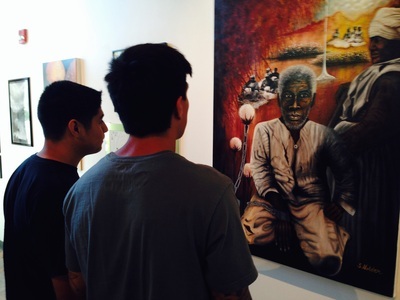 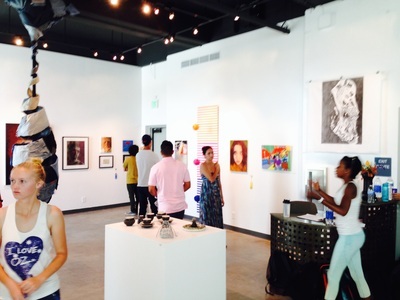 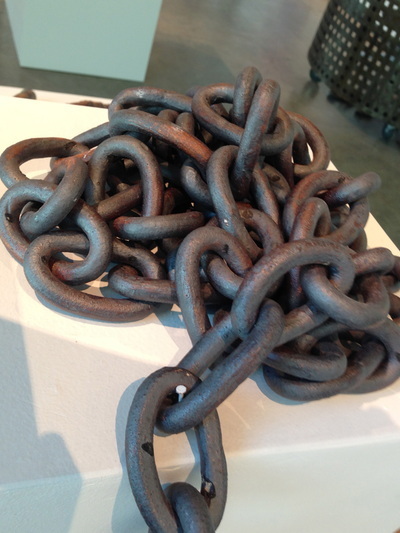 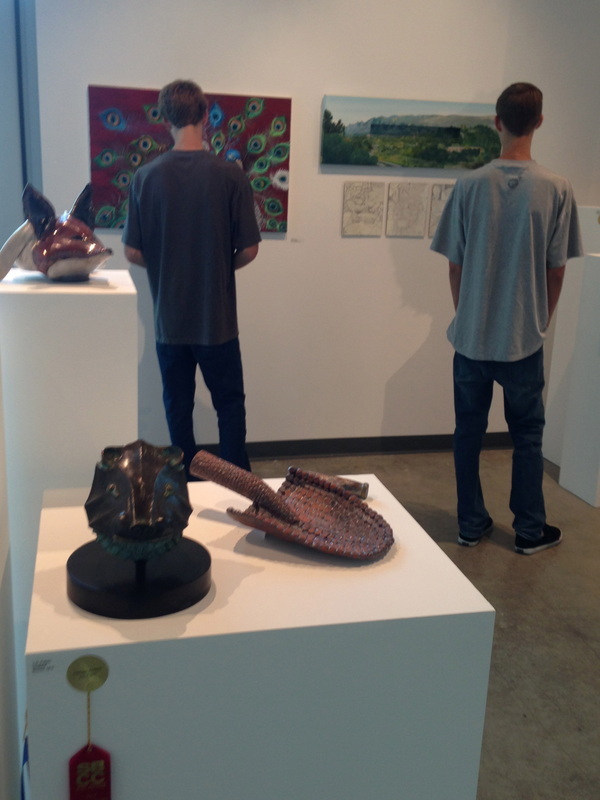 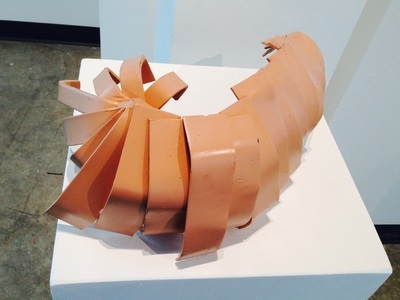 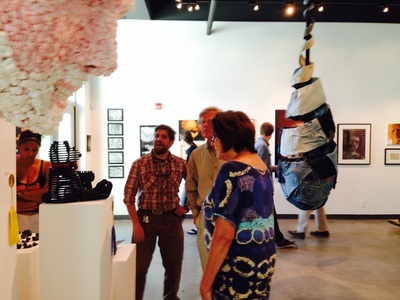 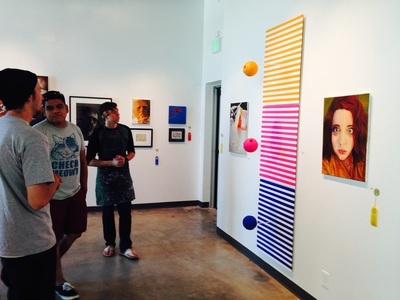 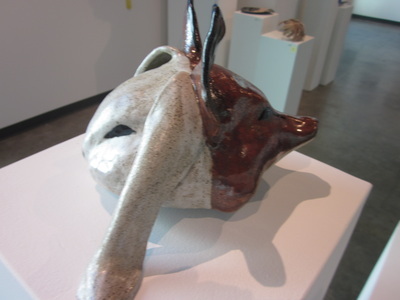 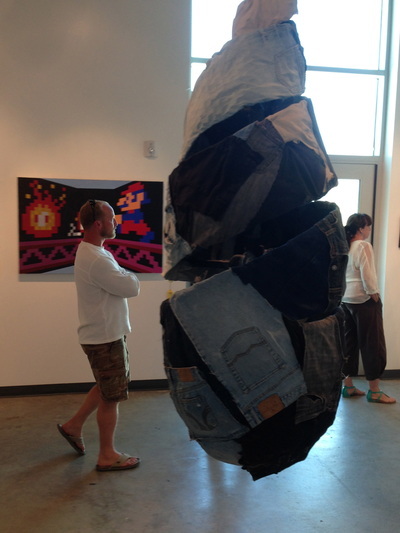 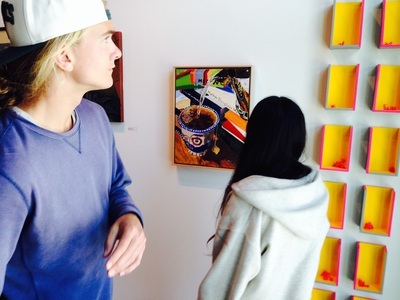 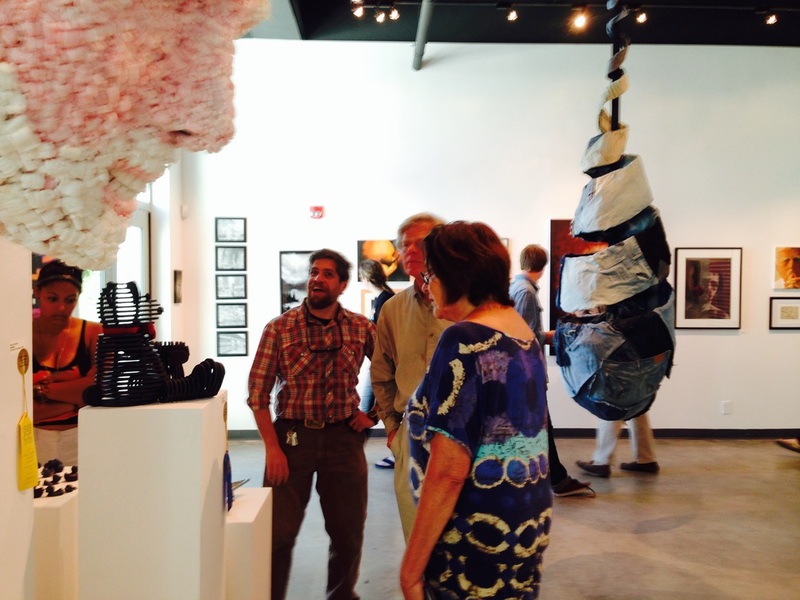 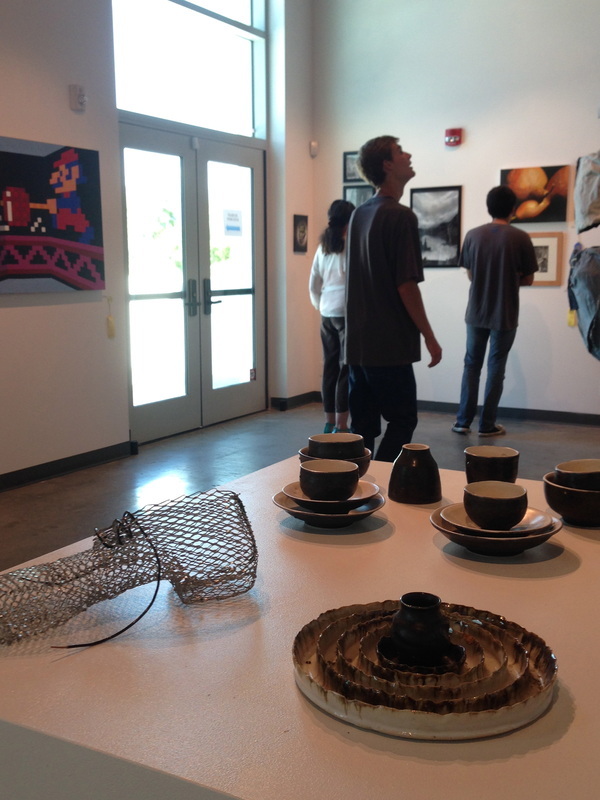 Each year, the Atkinson Gallery hosts a juried exhibition of work by students in the Art Department at Santa Barbara City College. 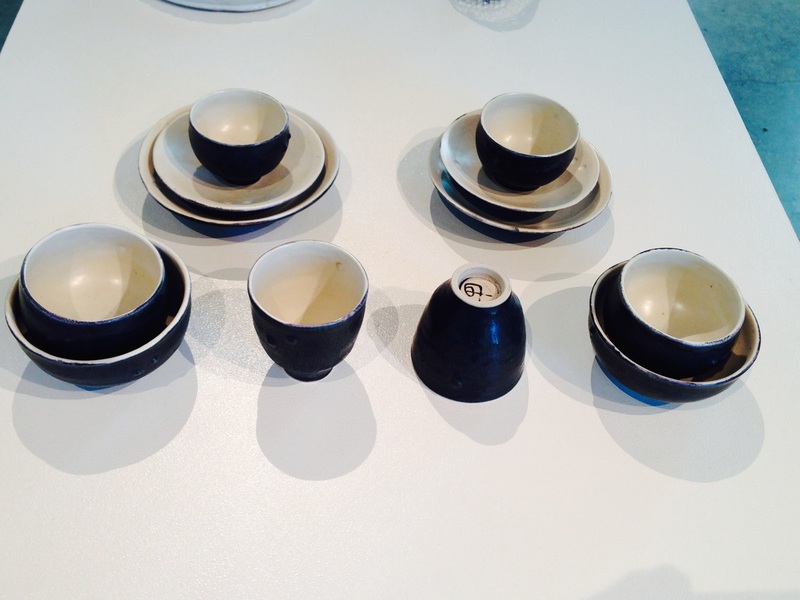 This year’s juror, Elyse Gonzalez, is the Curator of Exhibitions at the UCSB Art, Design and Architecture Museum. 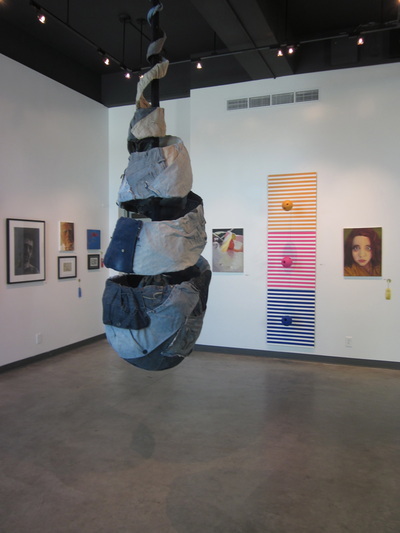 Representative of the full range of classes and abilities, accepted pieces highlight work by both beginning and advanced students in all media including drawing, painting, printmaking, ceramics, sculpture and time-based media.